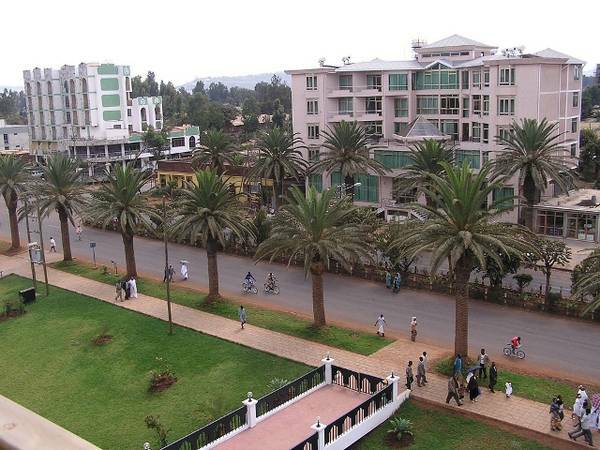 A music concert in Bahir Dar Meskel Square was canceled after a bomb incident on. (Abdirahman M. Dirye – Somaliland) Abdisalam Harari of the Universal TV, a Somali local channel,. 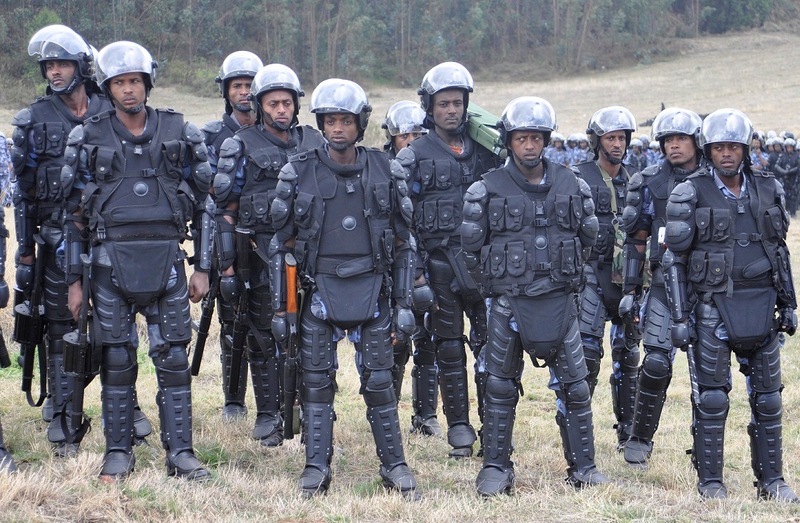 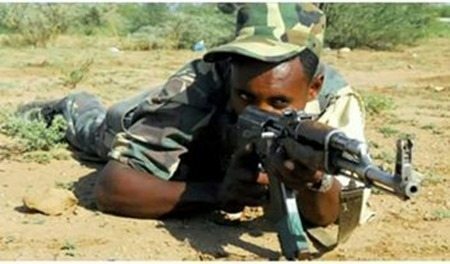 (Vanguardngr) The U.S. and Ethiopia Military on Monday began training soldiers from the African Union. 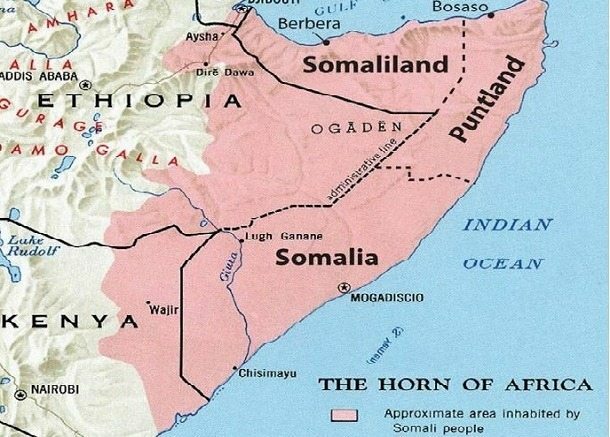 (Mohamed Farah Abdi) Somalia’s government is reportedly planning to file a legal case against the United. 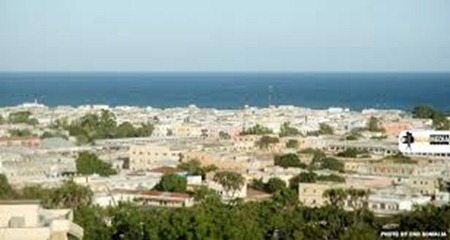 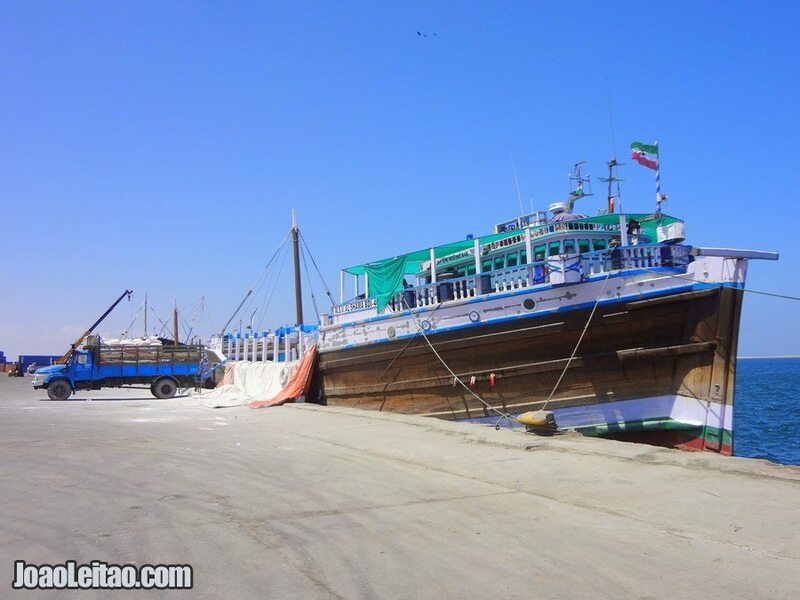 The parliament of Somaliland ratified on Sunday an agreement for a United Arab Emirates (UAE). 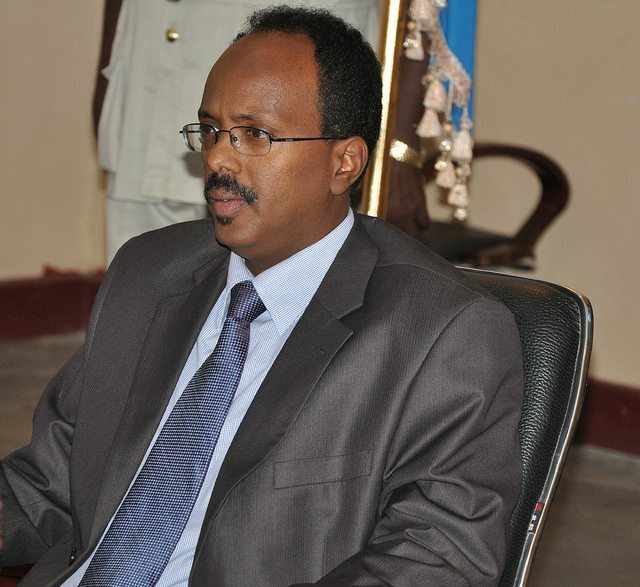 Mohamed Abdullahi Mohamed, a former Somali prime minister and dual Somalia-U.S. citizen, was elected president of. 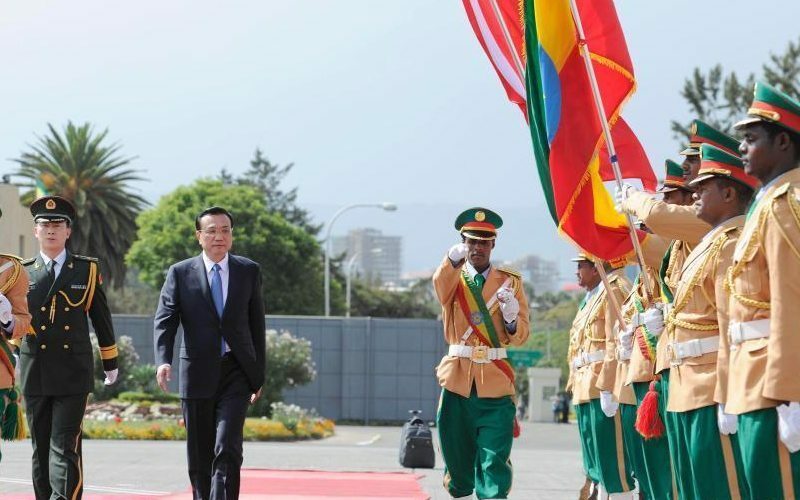 In this article, I attempt to shed light on the mind-boggling questions Ethiopia facing currently..